Inside Gaming: How will Nevada companies fare in New Jersey and beyond? No one can say for certain how much New Jersey’s online gaming market will actually be worth. State regulators, lawmakers, casino industry insiders and Wall Street analysts have estimated Internet wagers could generate as much as $1.2 billion in gaming revenues in the first year — roughly 40 percent of what Atlantic City’s 12 casinos collected in 2012. That’s one reason Internet gaming providers have hopes for a seat at the table. The state has outlined an aggressive schedule. Regulations have been drafted and the Casino Control Commission wants to see cards in the air — or on computer screens — by Thanksgiving. 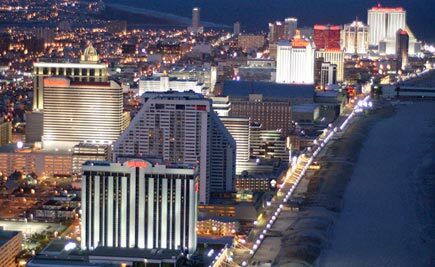 New Jersey has restricted operation of online gaming to Atlantic City’s casinos, which have until June 30 to line up their website technology partners. The state set a July 29 deadline for completed applications to the Division of Gaming Enforcement. Anyone missing the deadlines could be sidelined until next year. But will new law keep them out of Nevada? Online gaming giant PokerStars folded its hand last summer after a 15-month legal battle with the U.S. Department of Justice. Since that time the company has been on a heater. 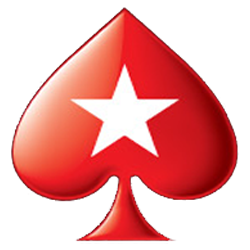 It was the right call for PokerStars to accept a $731 million forfeiture to the federal government and shed a nine-count indictment. 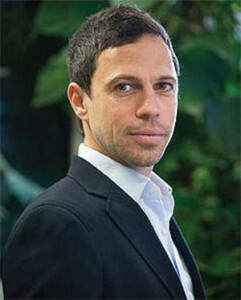 The settlement also absolved PokerStars of any wrongdoing in accepting Internet wagers from American customers. 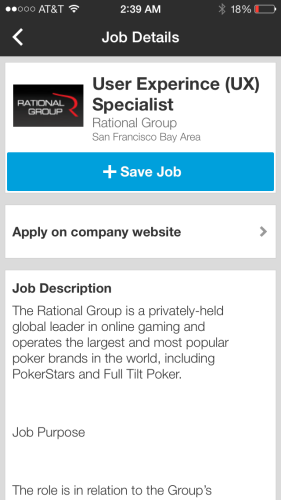 PokerStars, through its Isle of Man-based parent The Rational Group, said in January it was buying a casino in Atlantic City. On Feb. 21, it announced plans to open a live-play poker room at the City of Dreams in Macau, while its online business grew to more than 50 million registered customers through legal Internet gaming markets. The only place PokerStars can’t earn a seat at the table is Nevada.